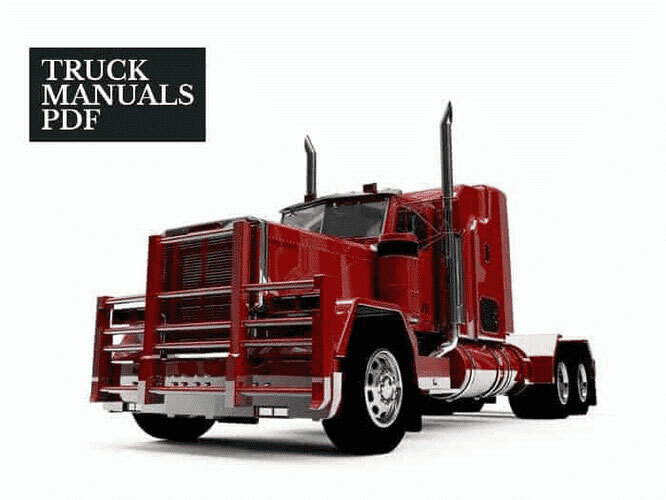 Some Shaanxi (Shachman) Truck Manuals PDF above the page. The Chinese automotive industry gained another prominent manufacturer of trucks, when formed and began its activity the company SHAANXI. Production plants SHAANXI focus on the manufacture of heavy truck tractors. Trucks SHAANXI brought the company in 2006, thirty-eighth place in the ranking list, which has about 500 members, most powerful automobile manufacturers. Truck SHAANXI produced not only a mechanical car market, but also used in the Chinese army as military trucks. The main reliable partner SHAANXI producing trucks is considered outstanding German company MAN. 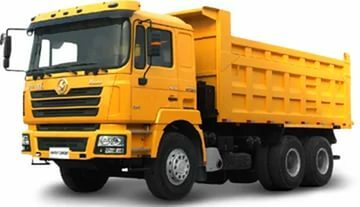 The company annually produces SHAANXI about fifty thousand strong heavy trucks, in addition, the market receives, on average, about twenty thousand board trucks, as well as chassis and up to one hundred thousand bridges for trucks. SHAANXI tractor company organized and the release of various components for the assembly of trucks. Any replacement of parts, from the radiator, and ending with the fuel tanks and gears can be purchased in the corporate version. Chinese trucks SHAANXI middleweight champion can reach speeds of around 360 hp, thanks to the powerful diesel engine, which is equipped with a turbo. Trucks SHAANXI are usually engines "STEYR", the relevant European standards Euro 2. Fuel tank truck reaches 430 l., That the full long enough for transportation. Thanks to excellent technical characteristics, ease of use and long service life, trucks SHAANXI proved themselves not only on the national market.